Richard Kerby is a rarity in Silicon Valley: a black venture capitalist. 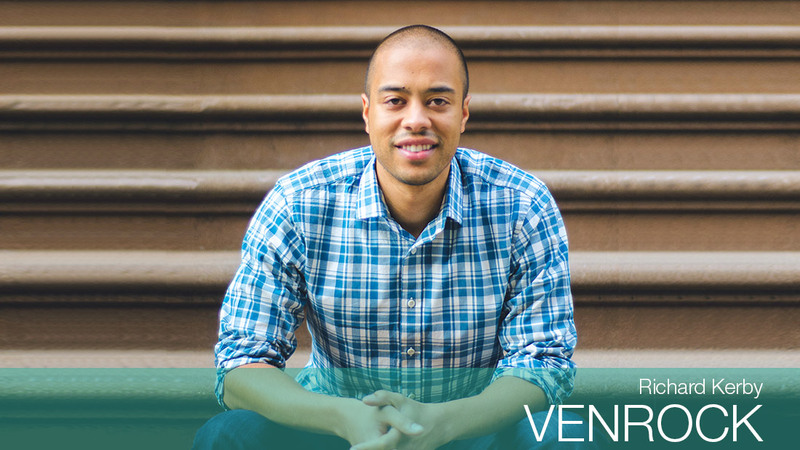 He's been the sole African-American investor at both VC firms he's worked at: Venrock, where he's a vice president, and Institutional Venture Partners, where he was an associate. Kerby, 29, wrote an article on TechCrunch in March looking at the number of black investors at 200 VC firms. He found that they made up only 1.5%. "And I was purposely trying to find black investors," said Kerby. "As bad as it was, it probably is worse." Kerby was flooded with notes from people asking for advice or commending him for putting data to the problem. "Every week, I still get someone who reaches out to me," he said. Kerby said it also raised awareness for Stealth Mode, the community he and fellow black investor Charles Hudson started four years ago. They host quarterly events -- ranging from bar nights to volunteer activities -- in Silicon Valley to unite African-Americans in tech. It now boosts 275 people. When Kerby moves to New York City in July, he plans to start a new Stealth Mode chapter in the city. -- S.O.